We welcome all types of cats from short hair domestics to long hair Persians. Each cat has its own personality and whilst independent by nature they all still need our TLC. 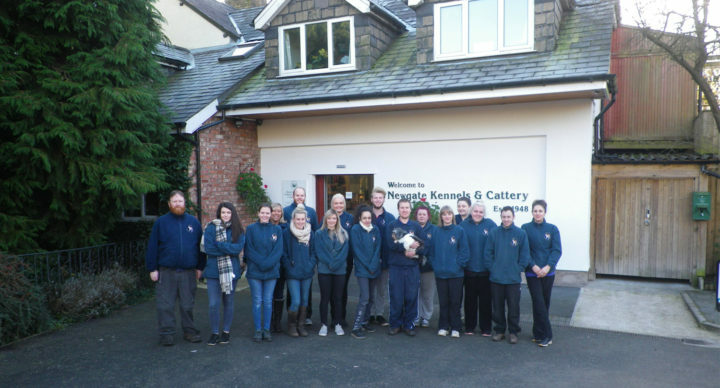 This is provided by our dedicated staff who are trained to a minimum standard of NVQ II in animal care. All our modern accommodation offers each cat or cats from the same family spacious bright warm rooms with adjoining covered patios. We have 4 separate catteries which resemble white washed Spanish villas, all set in landscaped grounds. The brick built blocks house a total of 57 separate rooms with adjoining covered patios. An average sized room for a single cat is 1.8 x 1.8m ( 6’x 6’) with the adjoining covered patio 1.8 x 1.8m (6’ x 6’). Family rooms average 2.5 x 3m (8’ x 10’). All rooms are individually heated and have cavity wall insulation. Combined with insulated roofs and double glazed windows they stay nice and warm in the winter (minimum temperature 22 oC). During the summer the through ventilation keeps the rooms nice and cool. The flooring is a special composite, with a rubberised finish which makes it easy to clean and of course soft to touch. We supply all cats with a plastic igloo bed and comfy fleece lining (vetbed). All rooms have a soil tray and we use World’s Best cat litter. Cats have access to fresh, clean water at all times – we regularly check their water and top it up, change it as required. Both the staff and boarders enjoy listening to piped Radio 1 music during the day! 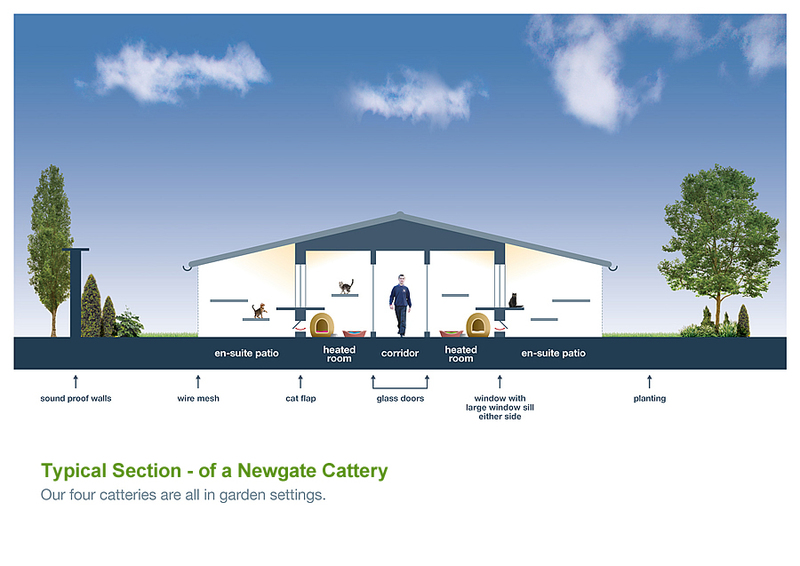 Please note: our catteries are completely separate from the kennel area and are screened by thick planting and 3 metre high sound proofed walls. We will be pleased to discuss the care of your cat with you. We care for cats with special needs, including diabetics, epileptics and other on-going (non contagious) medical conditions. We are well versed with the very old and very young. We treat all our guests as individuals. We stock a wide selection of foods both wet and dried, e.g. Hills, Felix, James Wellbeloved, Whiskas, Sheba etc. Please contact us to check if we have the food your cat requires. We do ask if your cat is on any special diet e.g. 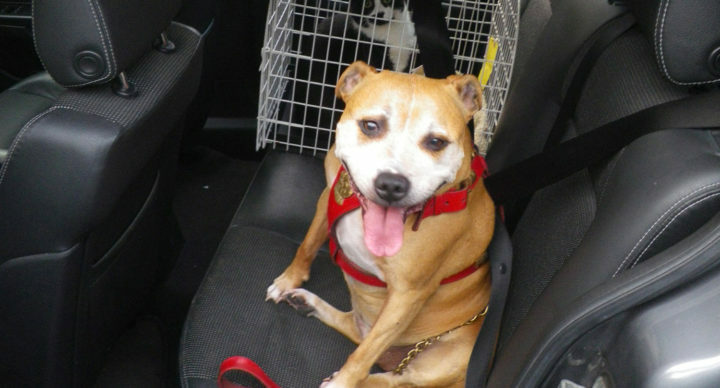 a veterinary prescribed diet that you please bring this food with you. 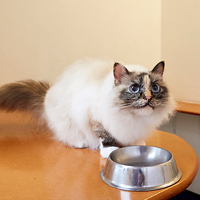 We usually feed the cats twice a day (breakfast and tea) but this can be altered to keep more closely to your cats feeding routine at home. 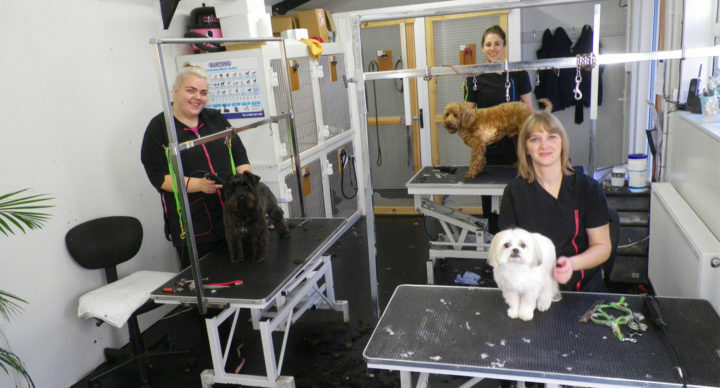 We require all cats staying here at Newgate Kennels & Cattery to be up-to-date with their annual booster vaccine. There are different combinations of vaccines available, the absolute minimum we require is protection against Cat Flu and Feline Infectious Enteritis. If in doubt we advise informing your vet that your cat is going into a cattery and seeking advice. Please ensure your cat(s) arrives safely in a secure carrier. Browse our Gallery to see more of our Cat Boarding Accommodation.